Thats some serious red! I have zero tank space right now but if you breed them Brian... I will empty a tank or two! Cool mate. What strain are they considered? I'd like to pair 1 of your males with this nice red melon female I have.. both strains being PB I think the fry would turn out very nice! thanks to everybody who voted for my picture last month i appreciate it guys. i got another one today at the beach. it's not that interesting, but i like the way the sand was slick enough for the gulls to have quite a clear reflection. anyway thought i'd share! i think they're this species. again i took the photo with my moto z3. 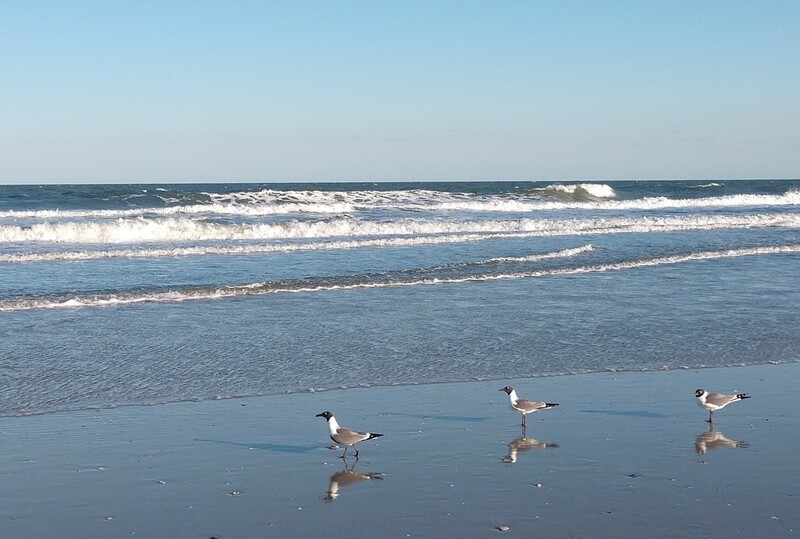 It's cool how sand reflects the gulls almost like a mirror . Took this whimsical picture on a recent college campus tour. Can anyone guess which midwestern college?